India's gold demand could rebound in 2019, rising above the 10-year average, as the government seeks to bolster consumer confidence and spending power ahead of general elections due by May, the World Gold Council (WGC) said on Thursday. Before the election, Prime Minister Narendra Modi's government could announce measures to help the nation's farmers, the biggest buyers of gold, people with knowledge of the matter have said. 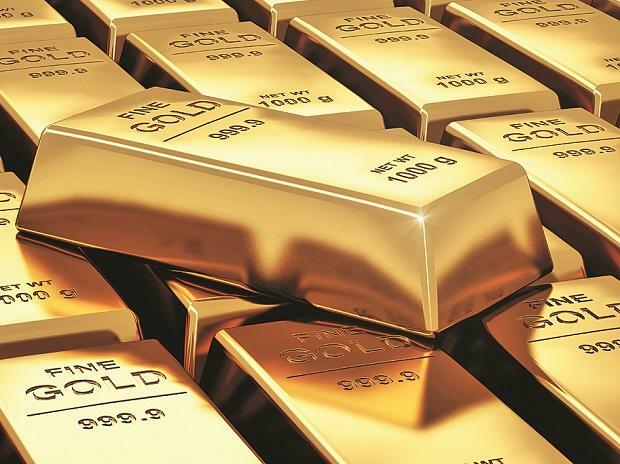 While overall gold consumption fell 1.4 per cent last year, demand for coins and bars, known as investment demand, dropped 4 per cent, the WGC said in a report published on Thursday. India's imports of gold dore rose 10 per cent in 2018 from the year before to a record 275.9 tonnes as the import tax on the semi-pure alloy made by miners is 0.65 per cent lower than on refined gold, Somasundaram said. The share of dore in India's total imports is set to rise further in the longer term, he said. Meanwhile, though gold smuggling in India has surged since India raised its import duty to 10 per cent in August, 2013, Somasundaram said jewellery businesses have improved their organisational systems and smuggling dropped last year.